Ben and I made these secret books for our Dad's for Father's Day this year. I cannot find the photos of what we did for our Mom's for Mother's Day! 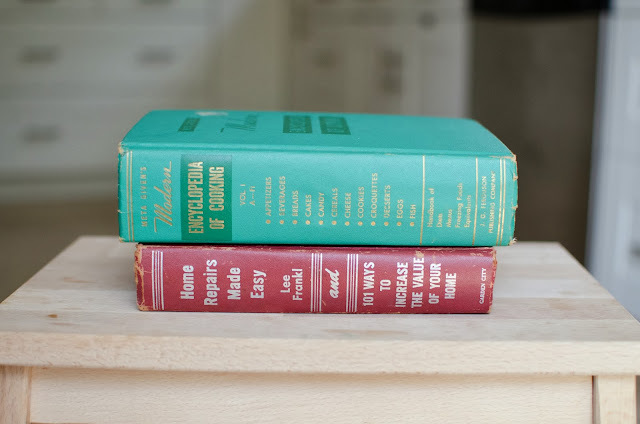 For the books, I bought a couple old books at an antique store then put modge podge all over the edges of the pages and just inside the cover. 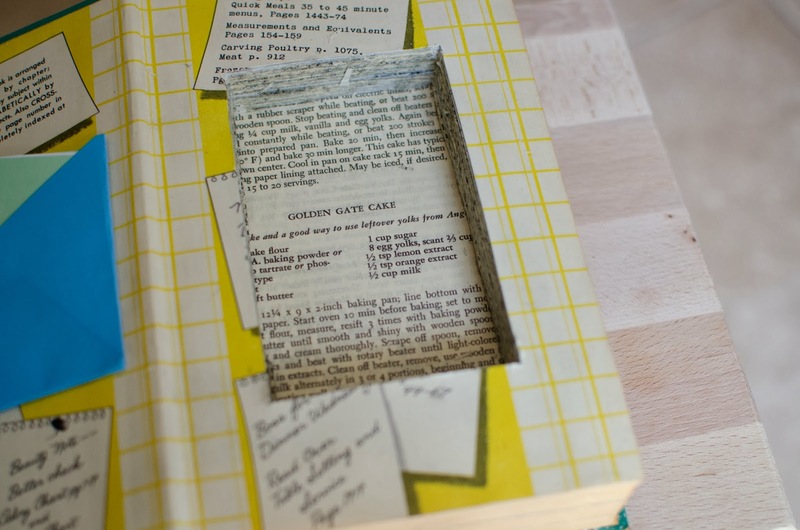 Then we used an exacto knife to carve out the pages inside. I did my Dad's. He did his. That is why these photos are of his Dad's, if you get the picture :) Then I put modge podge inside the hole and along the edges. We glued an envelope inside the cover with a note from us and art by Levi. 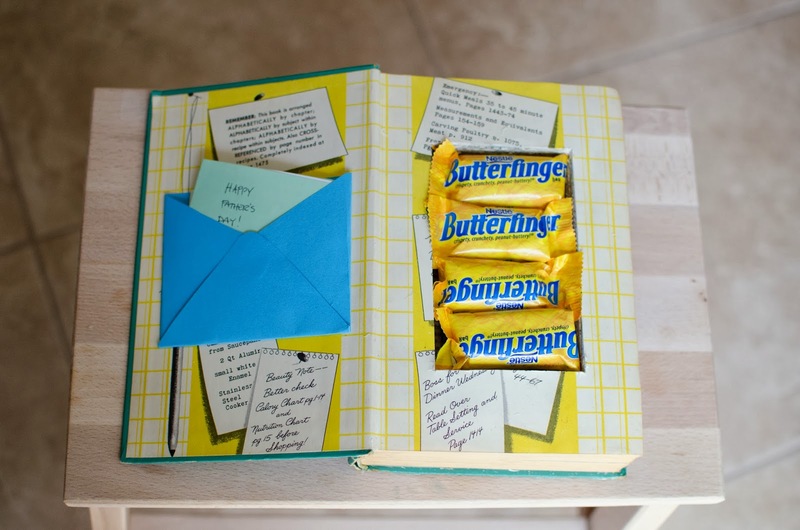 The secret hole was filled with candy and sport's cards.